So far it’s been a busy day: The BBC called at 8.15, on air at 11.15 and then again at 13.30. LBC Radio interview with Julia Hartley-Brewer at 13.00 and heading off again soon to Sky News for an interview at 16.30. I hope to be able to lad up the Sky News interview this evening, but for now, here is my work from this lunchtime with Jane Hill. 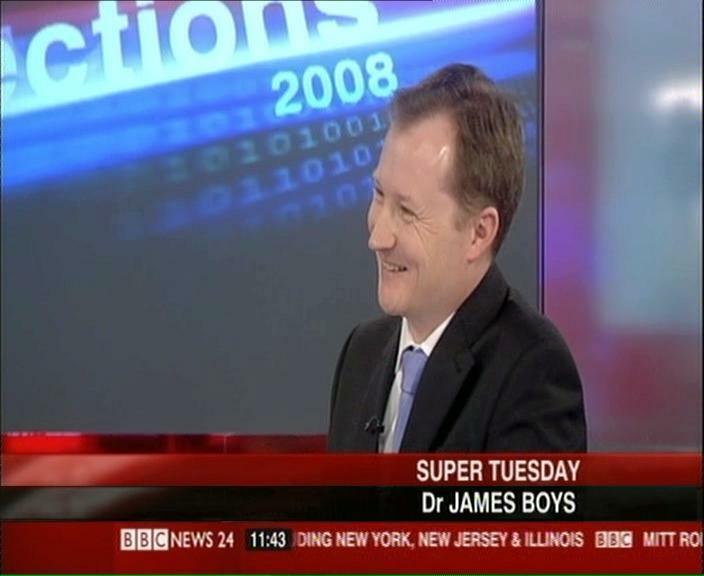 Following my recent work with Sky News, Talk Radio Europe and LBC 97.3 FM, I will be returning to the airwaves this afternoon on the BBC News Channel. I will be appearing on the BBC News Channels’ Four o’clock News Hour to address the debt crisis and the implications for the wider world.